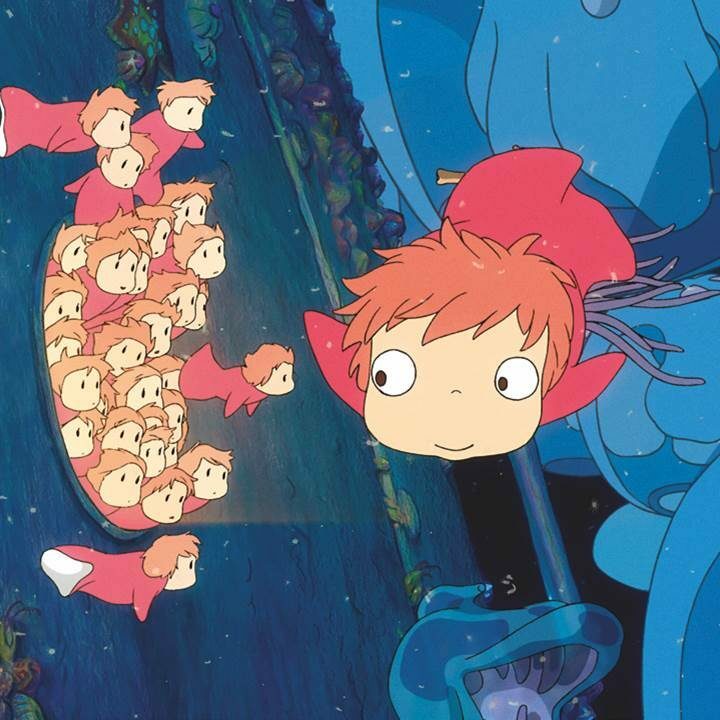 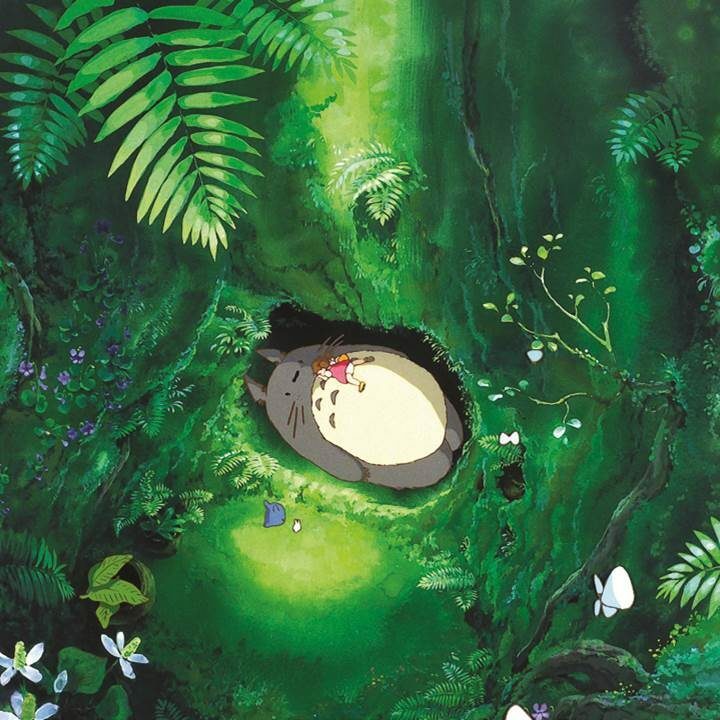 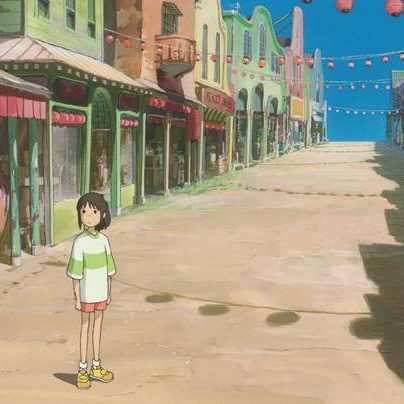 Studio Ghibli, founder in 1985 by animated film directors Isao Takahata and Hayo Miyazaki has revolutionized animation films producing masterpieces such as Princess Mononoke (1997), Spirited Away (2001), Howl’s Moving Castle (2004) acclaimed by film critics and animation specialists and fans around the world. 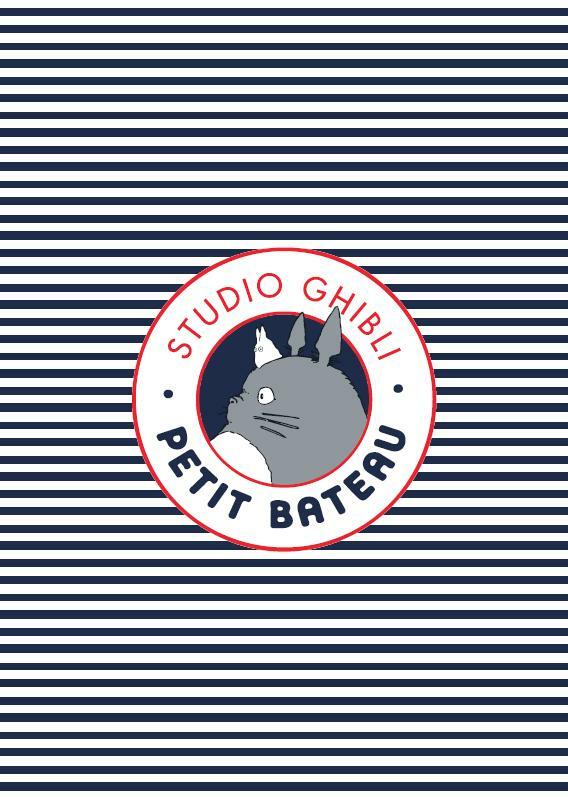 The encounter between the colourful and fantastic world of Studio Ghibli and the world of softness from French iconic brand Petit Bateau could only result into an enchanted capsule collection cherishing their share of childhood. 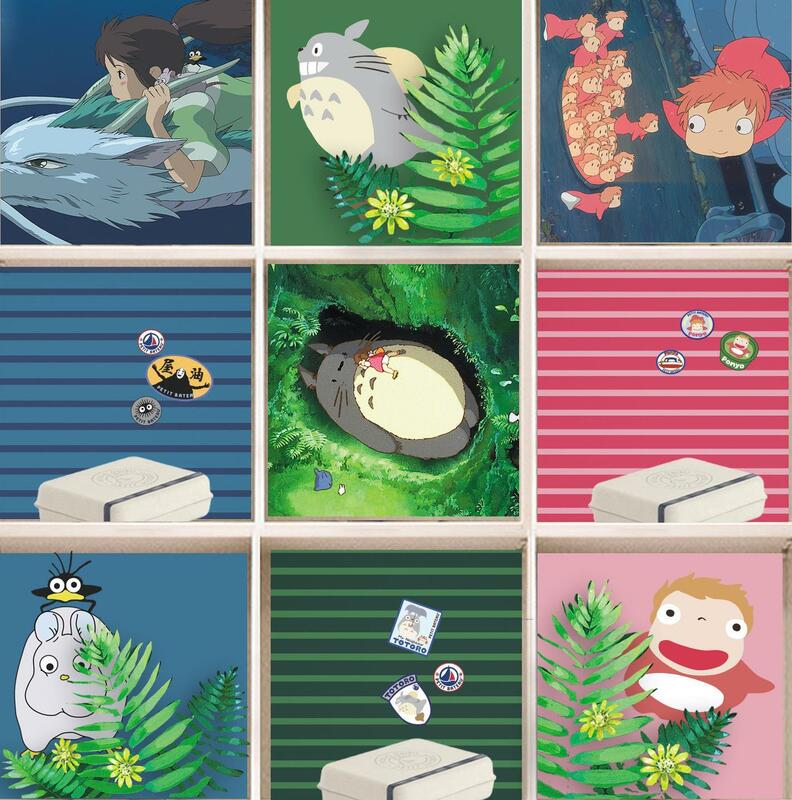 Petit Bateau selected four creations by Hayao Miayazaki to inspire unique color combinations, and come with fabric patched that can be placed wherever the fancy takes you, making the collection totally unique.